Clients tell us they like our clear, practical & straightforward advice based on a real understanding of the way their businesses and markets work. Piran Partners was founded in 2005 with the objective of adding lasting value to our clients’ businesses through providing clear, practical and straightforward advice. We offer a full range of services to help clients at all stages of their growth, including business strategy, customer-centric proposition design, commercial analysis, programme delivery, service improvement and technology scouting. INDEPENDENT We are truly independent, always acting in your best interest. EXPERIENCED We like to be considered industry practitioners rather than consultants. All of our staff have considerable industry experience, at least 10 years, many have considerably more. COMMERCIALLY FOCUSED Which comes through a certain maturity of experiences, both good and bad of actually running businesses in this sector. Our clients appreciate our pragmatic, down to earth approach which is always driven by the underlying financial numbers. ADDING REAL LASTING VALUE We aim to add real lasting value to your business, normally this is through the creation or improvement of a real business. We don’t just provide reports or workshops – we add real value. Meet our team of experienced industry practitioners. Piran Partner’s founder has more than 20 years’ experience working in the TMT sector working with some of the world’s leading brands on strategy, business development, new propositions and change management. He was COO, and founder of DotDash, the first pan-European MVNO for enterprise customers, and held senior roles at Inktomi (Yahoo! ), Motorola and Cable & Wireless. 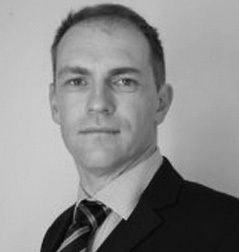 Erick has an MBA from the University of Bath and a BSc in Electrical and Electronic Engineering from City University. 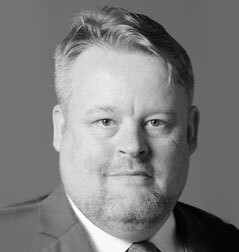 Adrian Burholt is an IT and Telecoms professional with a 20-year track record with Piran Partners and Vodafone, specialising in business strategy, proposition development and delivery. A true innovator, he was co-creator of Vodafone Live! and the award-winning ‘Vodafone Simply’. As CEO and co-founder of The Key Revolution, he was at the forefront of cloud computing. Adrian has a BSc (Honours) in Electronic Engineering from the University of Kent, graduating in 1998. Highly focused and commercially minded, Scott Gibson leads Piran Partners’ innovative Solutions business focused on delivering emerging and trending products and services to the IT and telecoms sectors. Prior to Piran Partners, Scott worked in various telecommunication roles with BT, O2 and Daisy Telecom focusing on fixed-mobile convergence, smart data and MVNOs. Today, Scott continues to forge strong relationships between vendors and solution providers helping clients spot their potential. 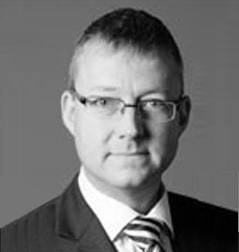 James Gray has over 20 years of experience working in the telecoms industry and is an expert in marketing, subscription-based business models, CRM, direct and indirect channel management. 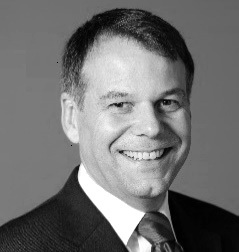 As Head of Wholesale Marketing for Vodafone he was responsible for launching the Asda, Lebara, CPW, TalkTalk & BT MVNOs and was Marketing Director for Mobile by Sainsbury’s. Today, working with Piran Partners, James continues to work with some of the world’s leading brands on their mobile marketing plans. At the forefront of new technologies & products in the telecoms and Internet industry, Tim is a consultant and evangelist with over 20 years’ experience in senior marketing, strategy and technology positions. 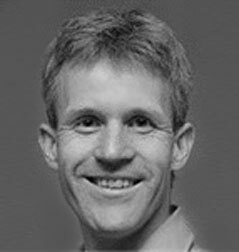 Tim led cross industry projects with the GSMA, OMA, ETSI, 3GPP and OMTP, and continues to work with engineers, marketeers and at senior levels within the mobile telecoms industry. In recent years, Tim has worked with mobile developers and their communities, evangelising and commercialising new technologies. Andy spent more than 25 years with Tesco. 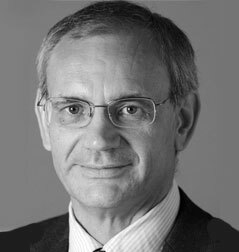 As the CEO of Tesco Telecoms and Tesco Mobile, and previously the Founding Director of Tesco Bank, he has created some of the world’s leading Retailing Services businesses. His early career was spent in the core Tesco business holding various Director level roles. Today Andy helps start-ups grow into highly profitable organisations. He is a member of the Institute of Directors and actively involved in fundraising with Action Medical Research.